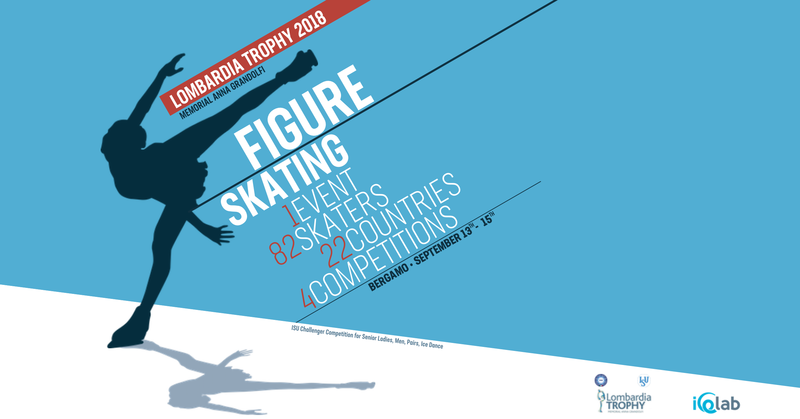 11th edition Lombardia Trophy 2018, will take place from September 13th to September 15th at IceLab Bergamo – Via San Bernardino, 141. We are ready to see the best international Athletes performing on our ice-rink! 1 EVENT, 82 SKATERS, 22 COUNTRIES, 4 COMPETITIONS, 4 CATEGORIES: Senior Ladies, Men, Pairs and Ice Dance.  Tickets are now available. For information regarding Tickets and entries please email at lombardiatrophy@ice-lab.it.